Free Shipping Included! 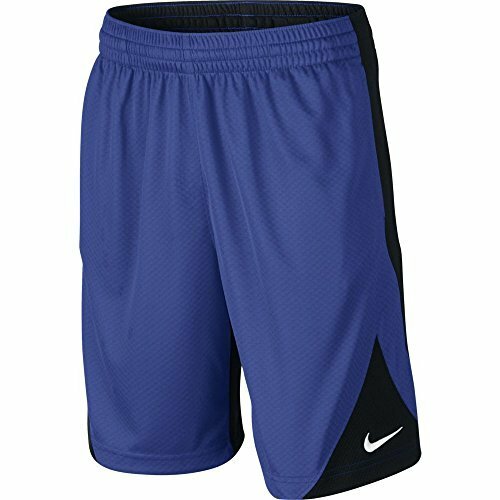 Nike Youth Boys Athletic Basketball Training Shorts 820290 (480 Game Royal/Black, L) by NIKE at Cardio Fitness Plus. MPN: 820290. Hurry! Limited time offer. Offer valid only while supplies last.